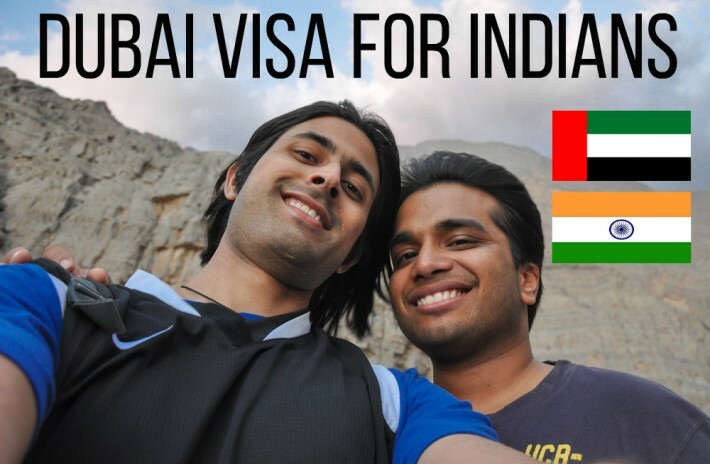 Dubai has recently eased up visa rules for Indian citizens! If you hold a US green card or valid US visa you can visit Dubai for up to 14 days without any additional paperwork. This facility has now also been extended to Indian citizens who hold a residence permit in the UK or European Union. 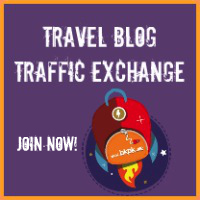 Furthermore, you can extend your stay once for an additional 14 days upon payment of a fee. That’s almost a month in the UAE without any requirement for extra paperwork! Of course, the exception applies to all ports of entry. So if you’re visiting Abu Dhabi (flying in via Etihad) or using Air Arabia to fly into Sharjah, the same rules apply. 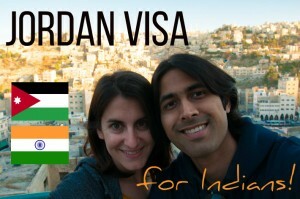 Land borders should be included as well so coming in from Oman is also an option. There are no restrictions on the type of US visa you need to hold. It just needs to be valid for 6 months on the date that you arrive in Dubai. Your passport will also need to be valid for at least 6 months from the date of entry. Upon entry, the UAE visa will cost AED 100 and the one time extension (for an additional 14 days, if you would like to get that) will cost AED 250. The new visa rules have been active since May 1st 2017 and travellers are already using it to visit Dubai. Several news outlets including Gulf News have reported on the new change for Indians visiting Dubai. Looks like another reason to plan a trip to the US and score a US visa. There are lots of new visa free possibilities that open up with just this one rather expensive (but valid for 10 years) document!